The South Korean government will propose holding late-March high-level talks with the North to prepare for an inter-Korean summit the following month, Seoul’s Blue House announced on Friday. The announcement followed the first meeting of the Moon Jae-in administration’s preparatory committee for the North-South summit, held at 1500 local time at the South Korean presidential office. Pyongyang and Seoul earlier in the month agreed to hold an inter-Korean summit in late April at the Peace House on the southern part of Panmunjom. “The preparatory committee has decided to push for high-level inter-Korean talks in late March ahead of the summit, and we will officially propose it to the North Korean side,” presidential chief of staff Im Jong-seok, who heads the preparatory committee, said during a news briefing. 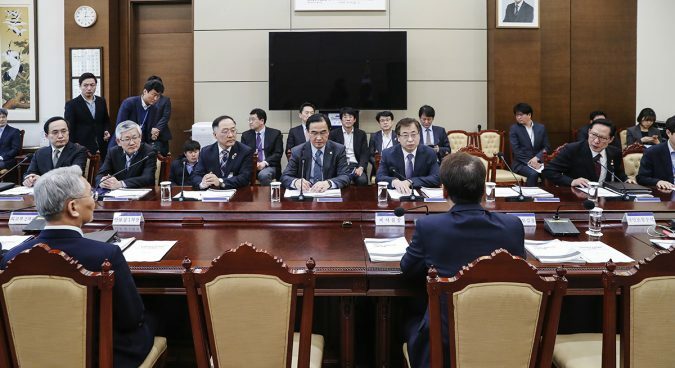 The committee will also push ahead with an agreement to send a South Korean performing squad and Taekwondo demonstrators to Pyongyang in early April, Im added. 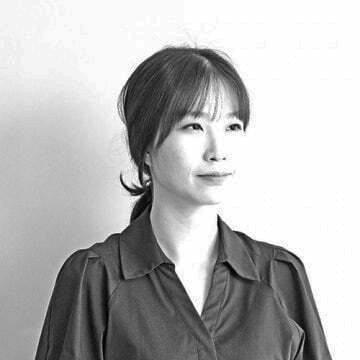 Minister Do Jong-whan of the Ministry of Culture, Sports and Tourism will serve as the chief delegate, and working-level talks on the trip will be held next week at the truce village of Panmunjom. “At the meeting, we confirmed that the South-North summit should be a turning point of the fundamental solution for peace on the Korean peninsula,” Im told media following the meeting. During an off-camera briefing, the presidential chief of staff said Seoul hoped to hold a U.S.-South Korea summit ahead of a planned meeting between U.S. President Donald Trump and North Korean leader Kim Jong Un in May. “If the North-U.S. meeting will be held over a period of time after the South-North Korea summit, I think it would be better to hold the ROK-U.S. summit [between the two] and discuss the core agenda,” Im said in comments carried by Yonhap News Agency. When asked about the length of April’s inter-Korean summit, he said Seoul expected that the summit would be a day-long meeting due to the logistics of Panmunjom. Despite this, the presidential chief of staff said that the South expects a “new format” of Panmunjom meetings to be regularized. “I think Panmunjom meeting is very efficient in every aspect… when compared to a visit to the North or an invitation to the South,” Im said. 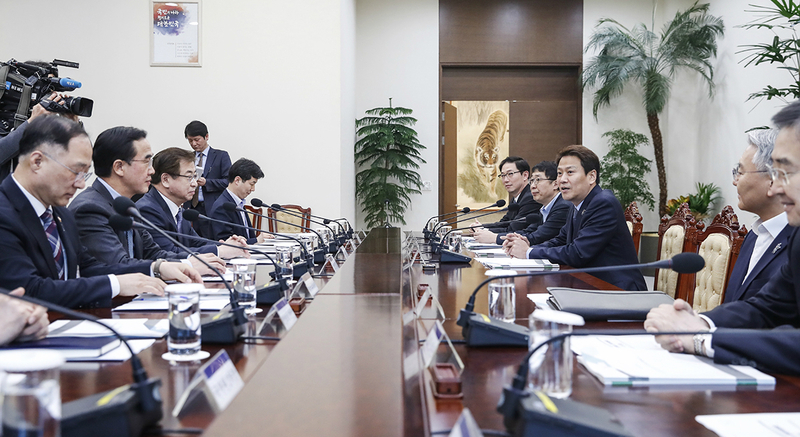 The preparatory committee is comprised of high-level government officials including unification minister Cho Myoung-gyon, foreign minister Kang Kyung-hwa, and defense minister Song Young-moo. Chief of the presidential National Security Office (NSO) Chung Eui-yong and Director of National Intelligence Service (NIS) Suh Hoon – who visited Pyongyang earlier in the month – are also members. Kim Dae-jung-era unification minister and spy agency director Lim Dong-won, who visited Pyongyang several times as Kim’s special envoy, will lead the group, which plans to hold weekly meetings. Subscribe to read the remaining 570 words of this article.